Despite a few recent missteps, our forum members credit Porter for consistently delivering covers that most other newsstand fashion glossies wouldn’t dare to produce. Similarly, Net-a-Porter’s weekly digital magazine The Edit can usually be counted on for quality work. 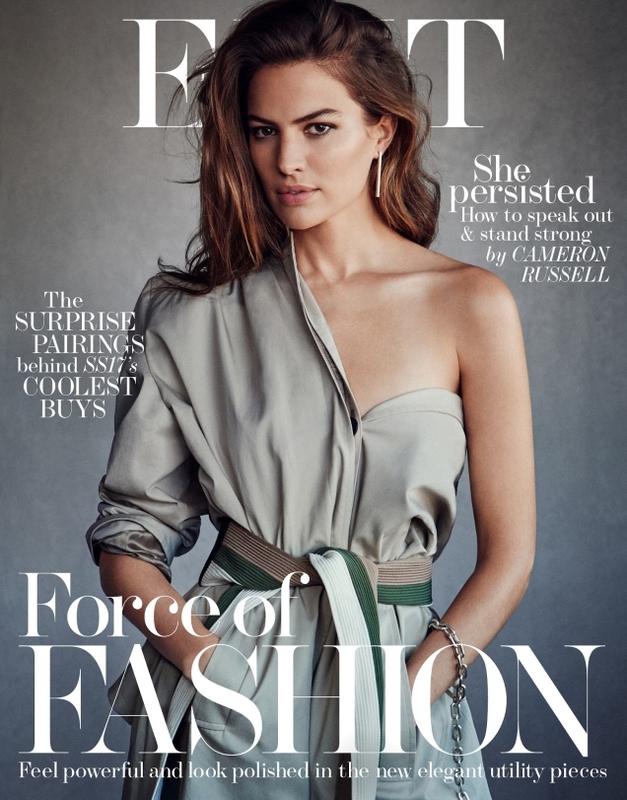 Nicole Kidman and the ever-fabulous Imaan Hammam have been recent subjects for the digital title and this week’s star is model-turned-activist Cameron Russell. Photographed by Victor Demarchelier and styled by Alison Edmond, Cameron wears a one-shoulder Balenciaga coat in the cover image. Members of our forums were quick to praise The Edit’s latest. “Perfection! You’d be hard-pressed to find a bad Cameron Russell edit. She once again stuns here. Everything looks very Vogue Australia, when they used to do good!” championed Benn98. “Victor is doing Patrick [Demarchelier] better than Patrick. Cameron looks so beautiful,” exclaimed a more than satisfied TaylorBinque. See more from Cameron’s pixel-perfect cover shoot and add your own two cents here.